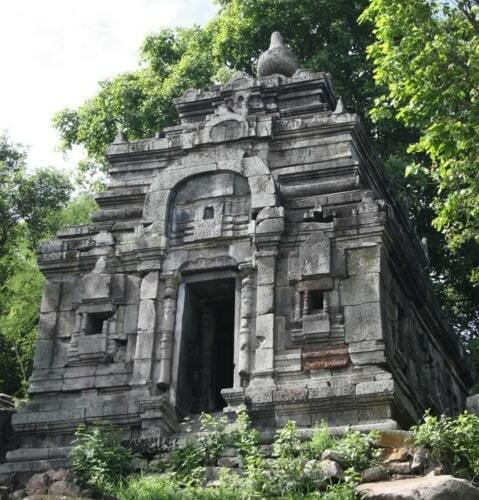 "Near Angkor Borei there is an important temple at a place called Phnom Da. Phnom simply means 'hill' in Khmer, the language spoken in Cambodia. The temple at Phnom Da is not magnificent in any way similar to those at Angkor Wat, but it is quite important historically in the creation of the Khmer republic because it was the first to be built by the newly independant Khmer people." 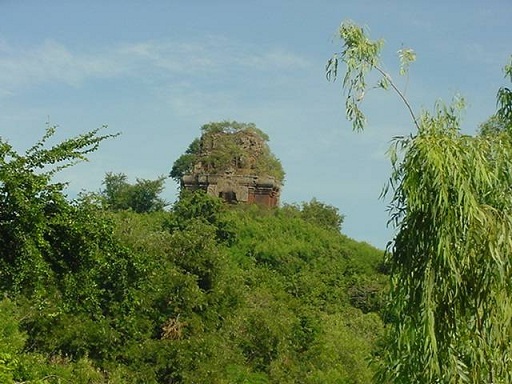 Phnom Da is a temple mountain near the pre-Angkorian Khmer capital of Angkor Borei in Takeo province. The temple on top of Phnom Da is built in the 11th century from laterite, bricks and sandstone on the site of a 6th century temple from the Funan period, built by king Rutravarman. The temple's peak is damaged. A sculpture depicting the churning of the Ocean of Milk has been broken in two parts. Phnom Da is not enclosed by any wall and faces northwards. In the side of the hill, there are five man-made caves that reflect the style of Phnom Da. In each of the caves, there is a Shiva lingam and Uma yoni, phallic symbol of Shiva worship. There are 5 man-made statues situated at the valley of the mountain. These statues represent the style of Phnom Da. Among the five caves, one of them was used for the purpose of cremation during the time period of 1975-1979. Another very interesting temple about 300 metres southwest of Phnom Da is Asram Maha Eysei an Indian-style laterite temple, built under king under king Bahavavarman I in the 6th century. Every year thousands of local and international tourists visit the Phnom Da. 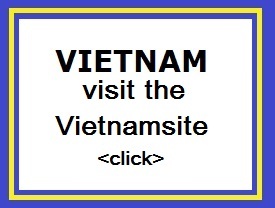 So many tourists visit the place in order to do a research on the well-known work of art of Cambodian ancestors. This work of art belongs to the old time of Koh Kok Thlork. After the year 1979, the authority of the Takeo region built a canal known as “Canal No 15″. This canal connects the Takeo town to Ang Kor Bo Rey district. Phnom Da in Takeo is a short distance away from this canal. This canal has made transportation easier. Therefore traveling has become much hassle free. Detail: This magnificent scultpure, he comprises an equal mixture of Vishnu (Hari) on the proper left and Shiva (Hara) on the right. The Vishnu side wears a Kirita (tall miter)from which curly locks escape to lie on temples and tumble down the back. The garb is an understated Sampot (Sambat) with graceful folds slanting across the thigh suggested by incised lines and ripples at the lower edge carved in slight relief. The Harihara cult presumably offered its adherents the protection and spiritual inspiration of both Vishnuism and Shivaism, and its popularity testifies to the syncretic tendencies within Khmer civilization.